I’m not one for hype. I think at home gel manicure kits came out about 2 years ago, since then I’ve had numerous gel manicures that always seem to make me sob when I hand over the money and yet I never got round to buying the overly hyped at home kit for the same price of two said manicures. I have been meaning to but one of the kits for a good while now but could never seem to justify spending the money. Then my sister got one for her birthday and wanted to try it out on me and, I have to say, the results are a step away from flawless. Has it done anything? When it was first applied onto my nails, it looked gorgeous. Many people said it looked like it had been done professionally which made me feel very impressed! However, after a week and a half it started to peel from the cuticle and within two days the remaining polish had to be removed. Besides that issue which was probably a fluke as my sister has also used it and loves it, I really enjoyed it and would use it again without a doubt! 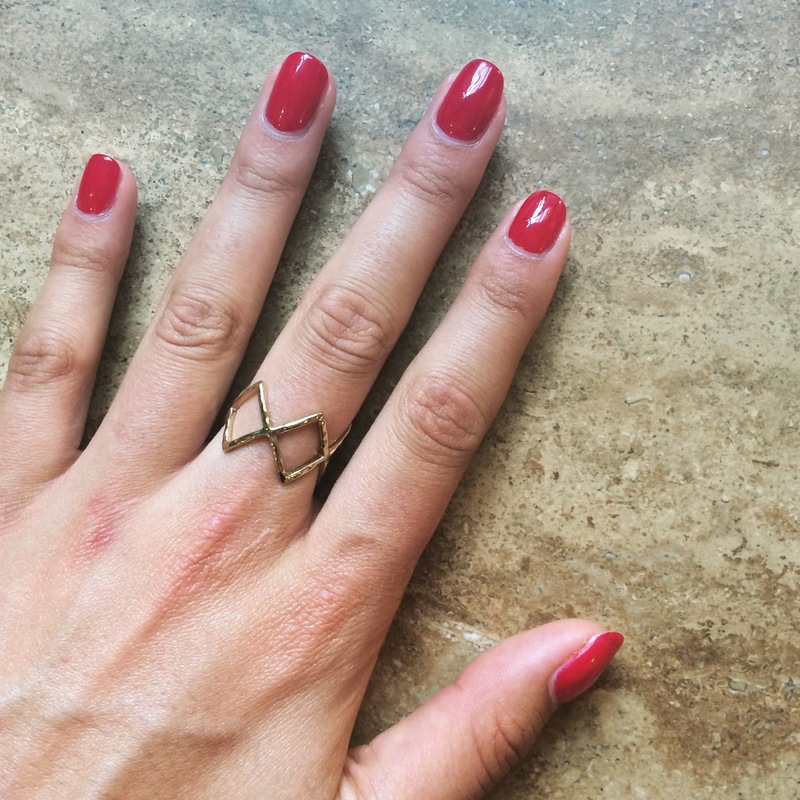 Have you tried at home gel manicures?